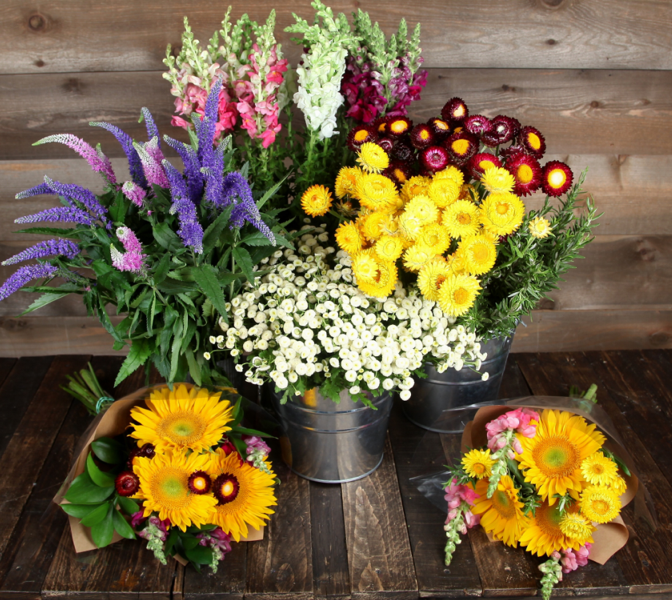 Summer Botanicals Are In Full Bloom! Q: Full Bloom! We love it. What’s New? 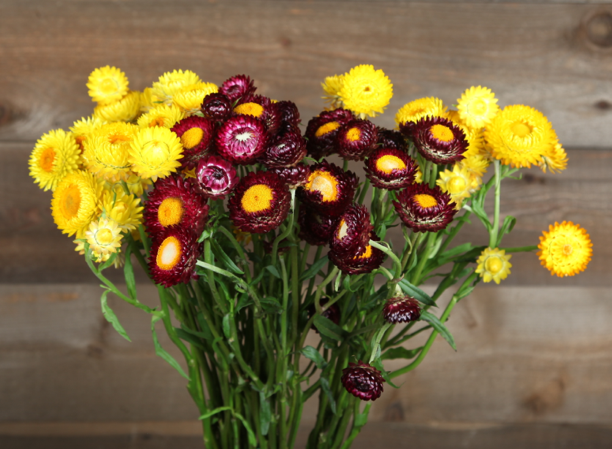 Veronica, strawflower, matricaria, and snapsjust to name a few. 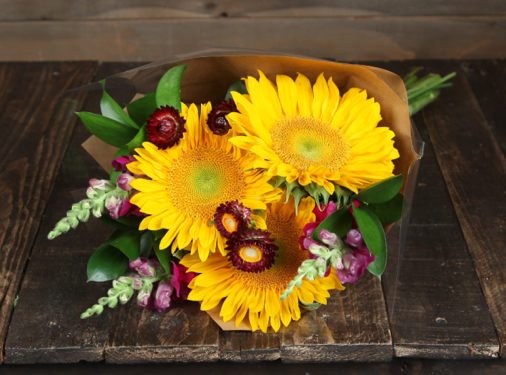 Q: Are these available in Bulk and Bouquets!? 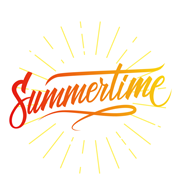 A: You know it! 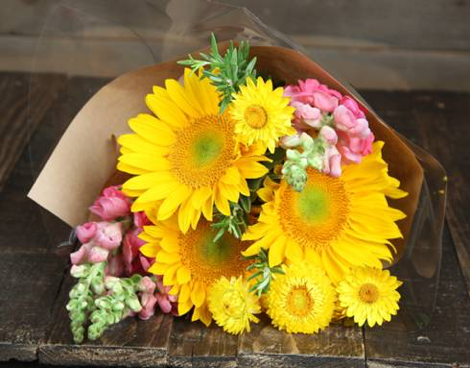 We love the “wildflower” look. Check out the pictures below of this week’s harvest! 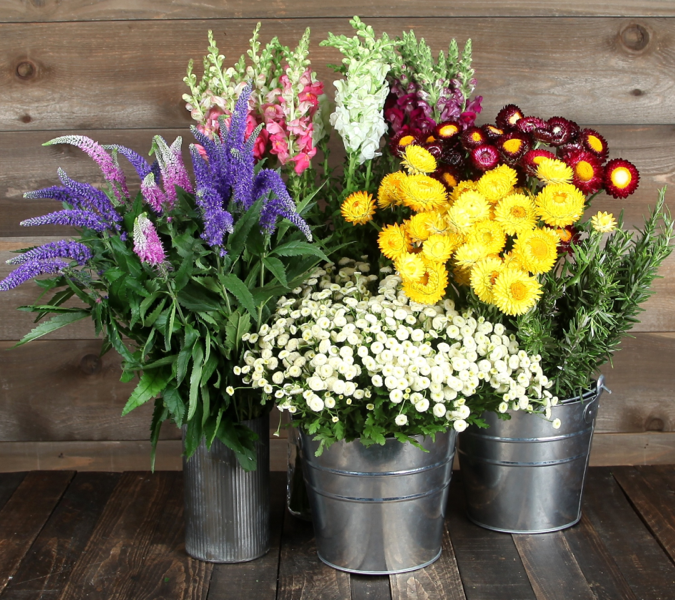 Cluster buckets of these blooms to build a summer fun eye-catching display. 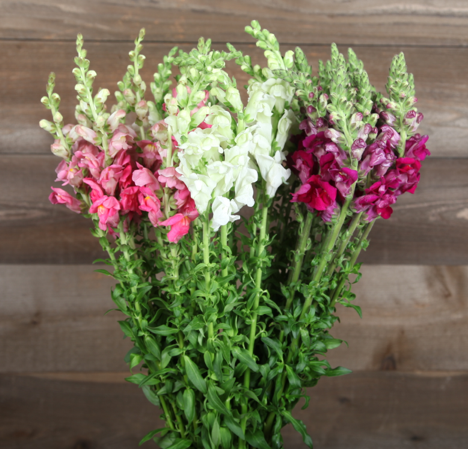 Tall, fresh and long-lasting snapdragons. 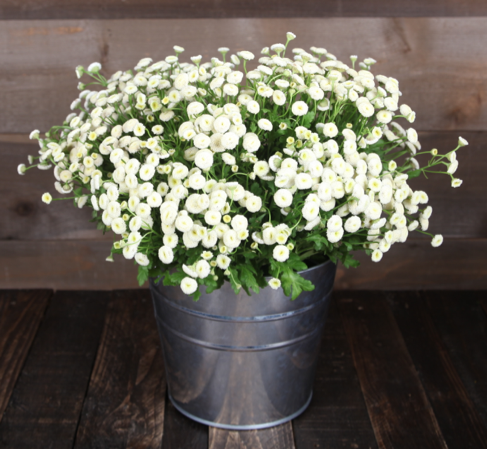 is one of our favorite accent flowers. vase of water you can hang them upside down and let then dry out. Did someone say Pinterest craft time? 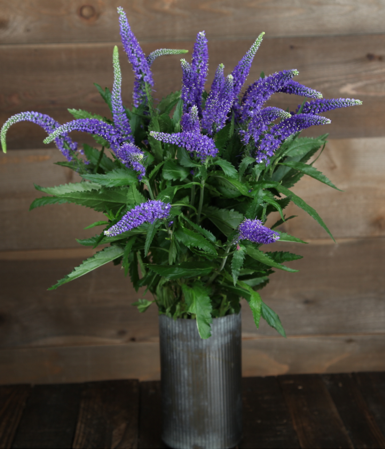 Veronica adds that delicate pop of color. 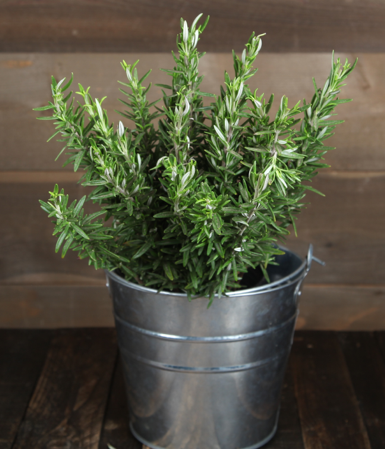 A touch of this pretty Rosemary, yes please!